Back to school can be one of the most challenging times of the year for families. With so many supplies, details and schedules to manage, it can be easy to forget what’s most important. 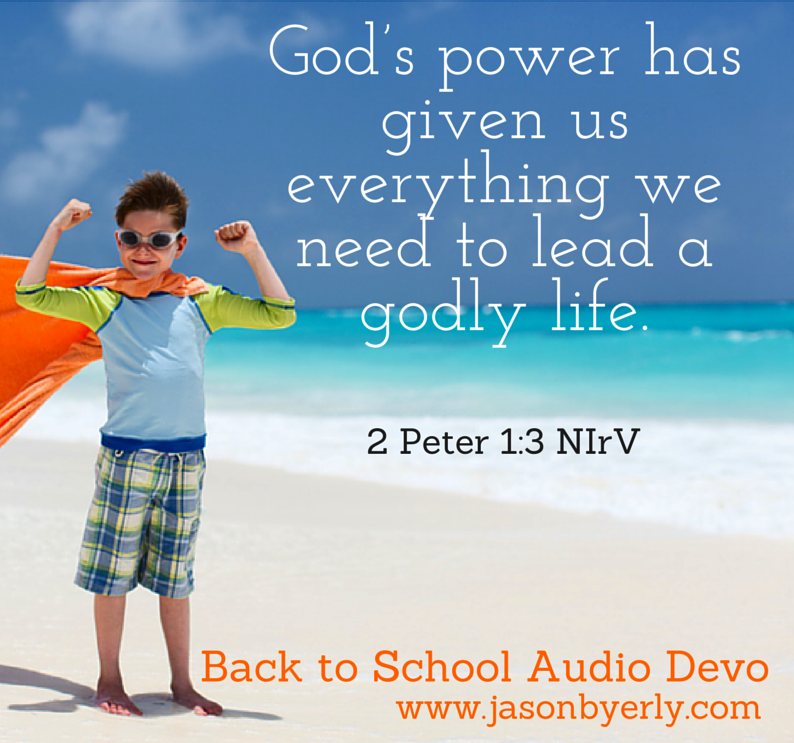 Take a few minutes and listen to the following audio devotion with your kids to make sure your family is ready to start the new school year off right. You can also download the free MP3 here. Make sure you don’t miss a family discipleship post. Sign up here to receive more spiritual parenting tips and family devotions delivered straight to your inbox. This entry was posted in christian, devotional, discipleship, family devotion and tagged back to school by jasonbyerly. Bookmark the permalink.